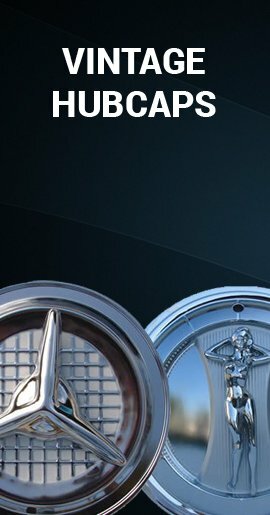 Grand Am hubcaps what you're looking for? 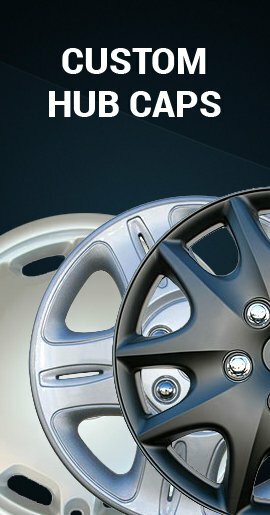 These are brand new wheel covers, but they are not manufacturer's OEM hubcaps. 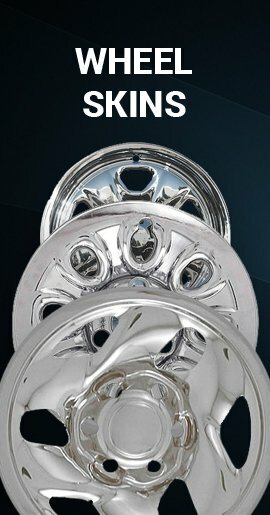 These replica wheelcovers are priced much lower than factory wheel covers because they are imposter hubcaps that look like manufacturer's caps. 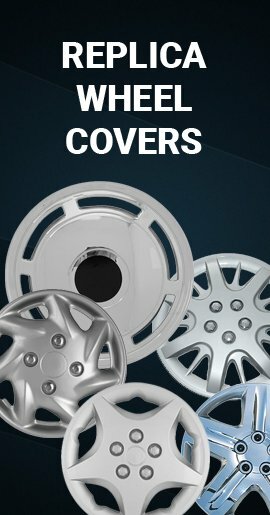 These wheelcovers are made of rugged and durable ABS plastic, not the filmsy bargain variety found elsewhere. Why pay more?